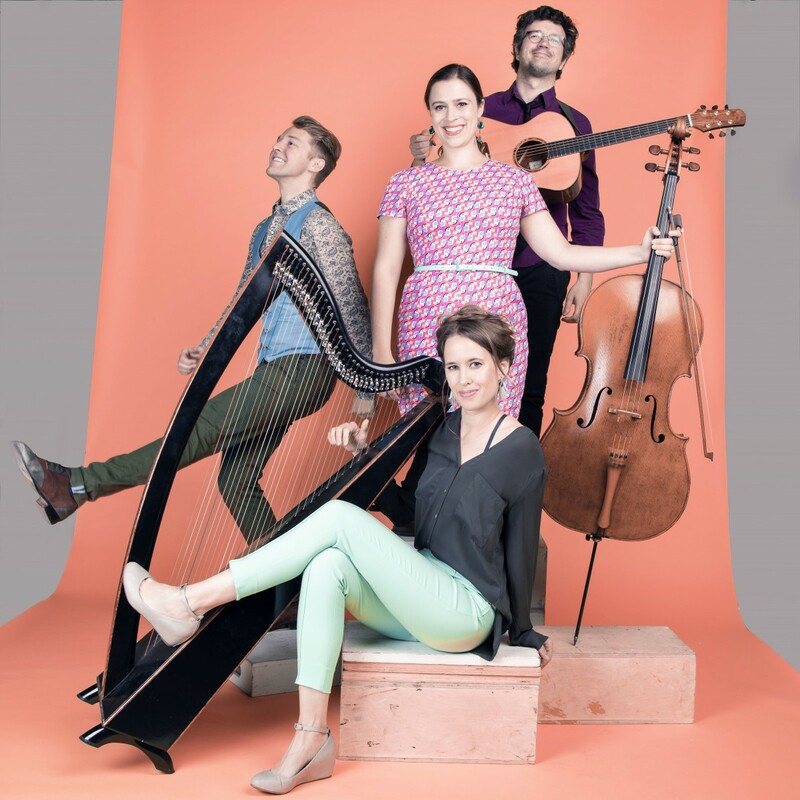 The duo of percussive dancer Nic Gareiss and Edinburgh harpist Maeve Gilchrist join musical forces tonight with acclaimed Celtic harpist Natalie Haas and her partner Quebec’s acoustic guitarist Yann Falquet. The DuoDuo quartet presents an unforgettable night of music, song, and dance, spanning from the intimacy of each duo to a collaboration featuring all four of these innovators and masters of their respective traditions and instruments. Four performers, two duos, one night not to be missed. Advance discounted tickets $25 available directly from the box office at 207-633-5159. Regular tickets $30, available online and at the door.